The design-book series "Pattern Workbook" focuses on essential patterns for designers and creatives. 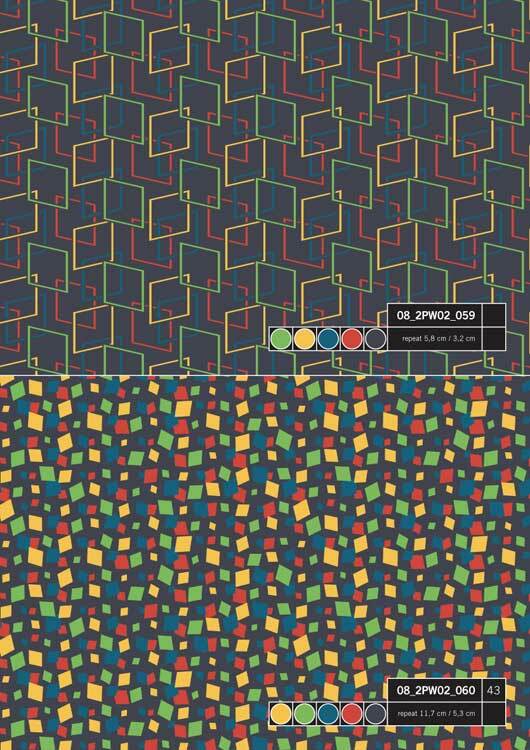 This includes design sets, precisely constructed patterns, accurate repeat and colour details. The "Graphic Patterns" in this Pattern Workbook will suit your requirements for modern and timeless geometric style designs. In these fast-paced times new alternatives and styles of such designs are absolutely essential. 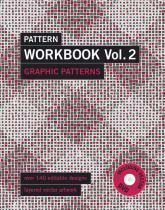 This Pattern Workbook - "Graphic Patterns" offers dozens of options in graphic designs, such as regular and irregular patterns, optical effects, small graphics, permutations and grids, hachures and textures, circles and dots, squares and triangles. 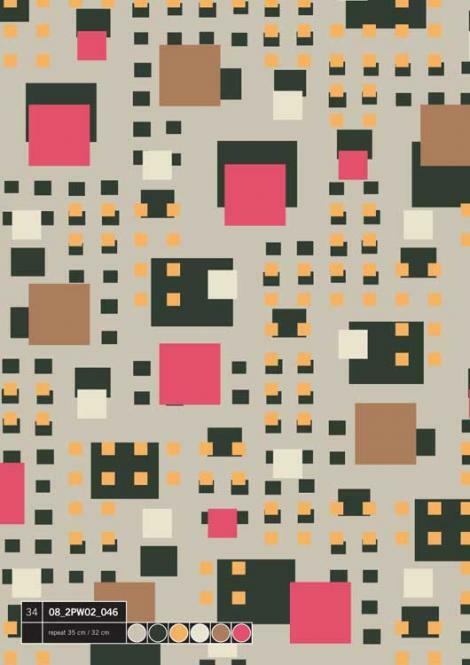 You can use these patterns for all kinds of purposes: from fashion and beauty to interior design, from wallpaper to gift wrapping, and from stationery to home- and household textiles - and even as web backgrounds. 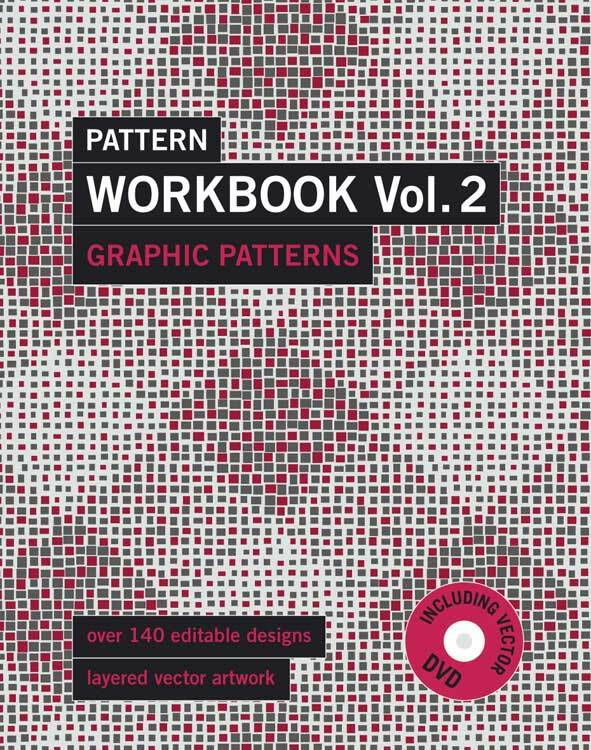 In this Pattern Workbook Vol. 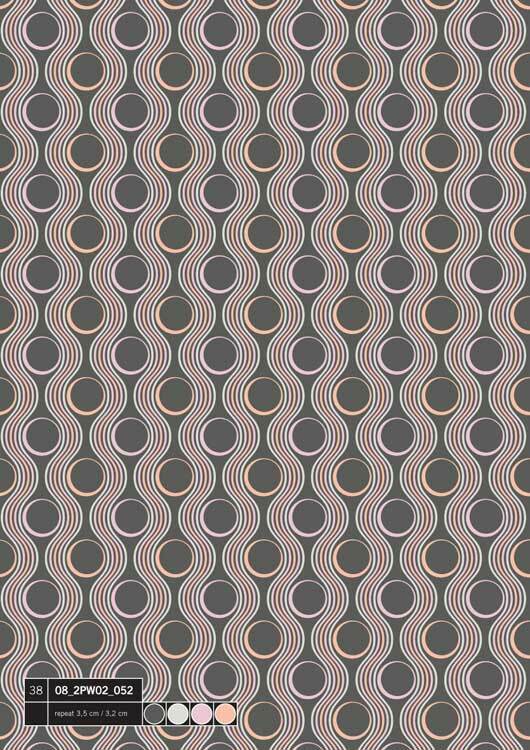 2 - "Graphic Patterns" and the enclosed DVD you will find over 140 Designs in up to date colourways. 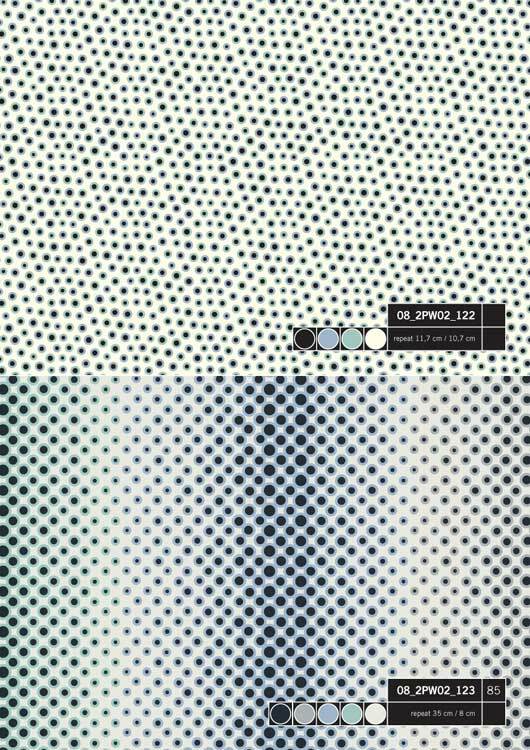 All patterns are vector-based, so they can be scaled continuously and without any loss.